This weekend sees a pop-up store open up in Dalston to showcase some of the finest young UK brands in Menswear and Womenswear – Dalston Department Store. Pop-up stores like this are not unfamiliar to us here at The Daily Street, but it is rare to see them take this smarter, more fashion focused approach. 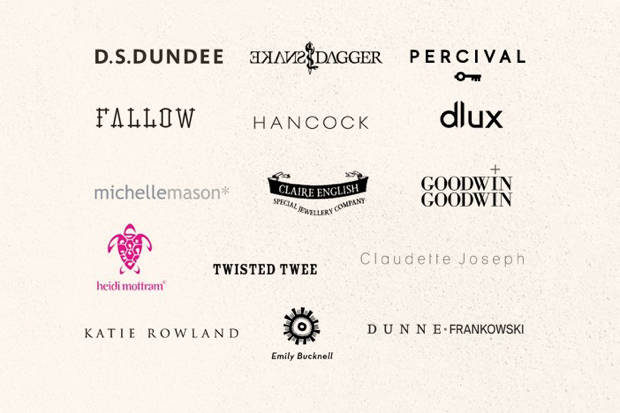 With the Men’s brands including D.S.Dundee, Percival, Fallow, Snake & Dagger and Hancock, it’s an incredibly strong selection. As well as some great fashion for both Men and Women, you will be able to refresh with a fine coffee from our good friends Dunne Frankowski. The event is taking place at the industrial Star House, 3 Richmond Road. 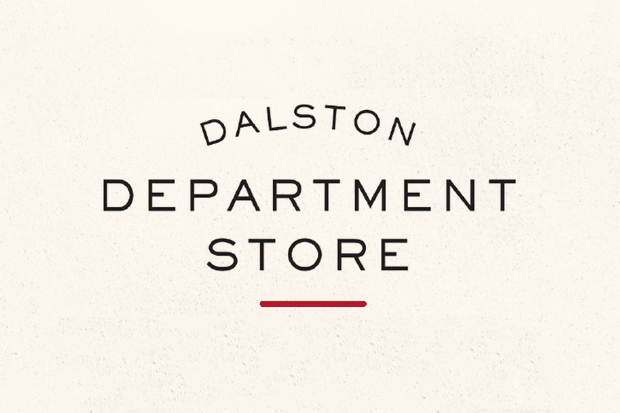 For be kept up to date during the week check out the Dalston Department Store Facebook page.